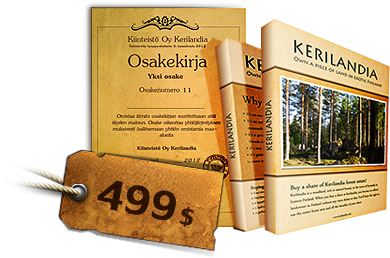 Now there’s an once-in-a-lifetime chance for you to become an official landowner in Finland and get a plot of land of your very own in Kerilandia. A Kerilandia plot of land is certainly something different from the usual. It’s an unforgettable piece of memorabilia for yourself or a gift to someone who already "has it all". 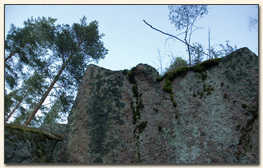 Kerilandia is an area of rich natural beauty in exotic Eastern Finland, near the town of Kerimäki. It is not for nothing that Finland is called the land of a thousand lakes. 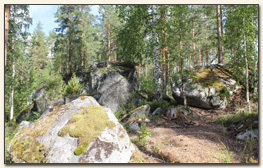 Eastern Finland, in particular, is dotted with lakes and beautiful landscapes. The town of Kerimäki also boasts the largest wooden church in the world, built in 1848. 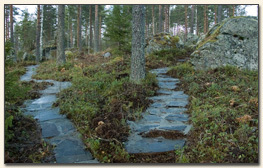 Kerilandia is located in the northern part of Europe, in Eastern Finland, near Russia. 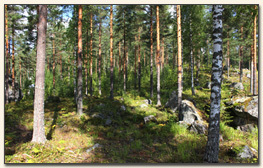 The area is a part of the naturally beautiful Punkaharju ridge, formed during the Ice Age and replete with pine forests and shrubberies. 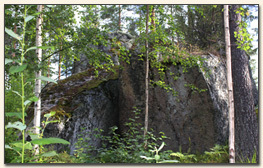 In the northern part of the area there is a boulder, 2 billion years old, weighing thousands of tons. 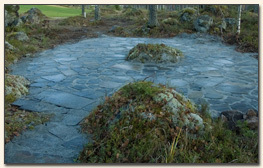 It comes from Lapland's bedrock. The waters that melted after the Ice Age brought the enormous boulder to its current resting place roughly 10,000 years ago.